Not to fast bro. 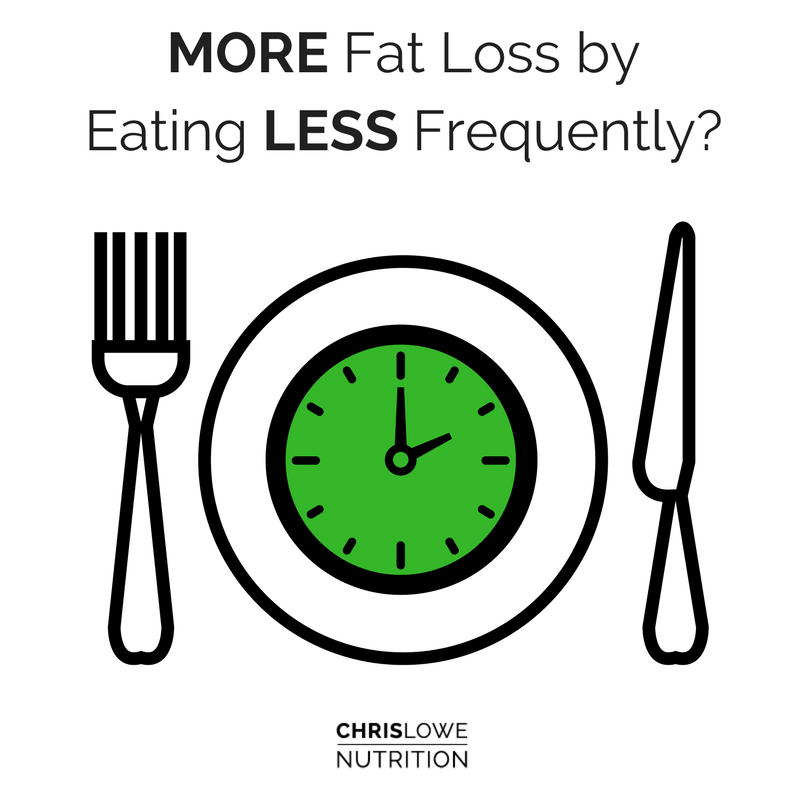 What If I were to tell you that there’s evidence to suggest that eating fewer meals per day can increase metabolic rate? Well, I am. Munsters and Saris (2012) looked at what would happen when they fed two groups exactly the same amount of food with the same macronutrient ratios either 3 times or 14 times per day. So, a normal or a super high meal frequency. This study was only 36 hours long as they kept them in the captivity of a respiratory chamber, so they couldn’t assess fat loss. But, they could see quite nicely what would happen to metabolic rate, hunger, glycemic response etc. 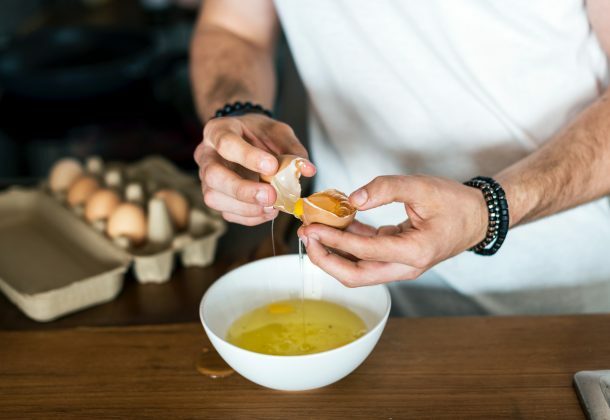 Interestingly enough, eating 3 Vs 14 meals per day increased metabolic rate and improved their appetite control and indicated some glycemic improvements. Even though this study was 36 hours long, how would this translate in a real world scenario for long term fat loss? Well, the difference in metabolic rate was about 47 calories per day. This is about the same as walking up a flight of stairs. So, who really cares? Seriously. This increase in metabolic rate isn’t enough to put definitive statements on how many meals you should eat as the difference really is marginal. Even when you increase meals from 2 to 7, and 3 to 6 times per day, metabolic rate doesn’t change. Then you have all the intermittent fasting studies showing that fat loss over a longer period of time is the same when calories are controlled. So, do what you want. Hunger, on the other hand increased when a higher meal frequency was followed, which could suggest that if calorie intake was not controlled, it could lead to a greater overall intake in calories. In contrary, when 2 Vs 12 meals per day were studied, hunger was improved in the 12 meals per day. What? Again, we can’t cherry pick what we want to hear and put definitive conclusions on it. The outcome measures in these studies are all pretty small meaning that over the long period of time living in normal conditions, it just becomes background noise. You know, perhaps one day you walk up the flight of stairs at work three times instead of once. That alone will wipe out the difference in energy expenditure caused from playing around with your meal frequency. For fat loss, it comes down to you. Eat when you want and when you’re most hungry. Just keep calories in check.